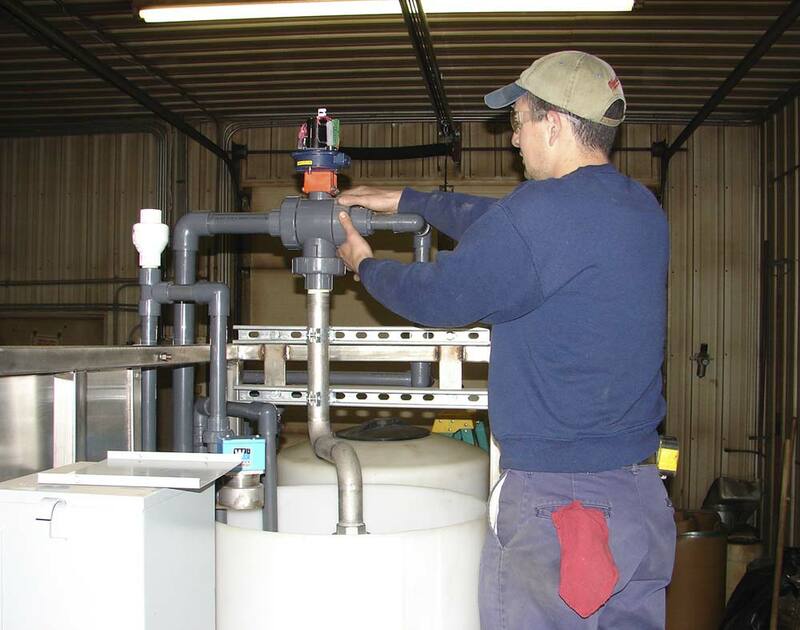 Aries Chemical specializes in providing water and wastewater treatment technical services to our customers. In fact, our ability to perform these services is what separates us from the rest of our competition. 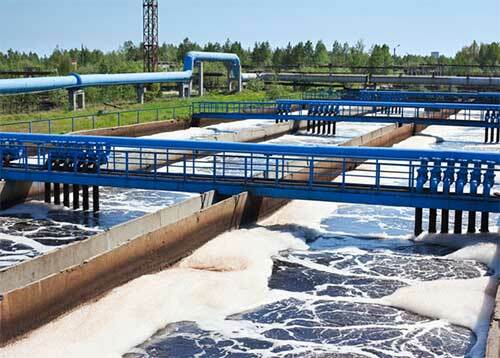 Our competition sells chemicals or equipment – we sell solutions and complete wastewater treatment systems. 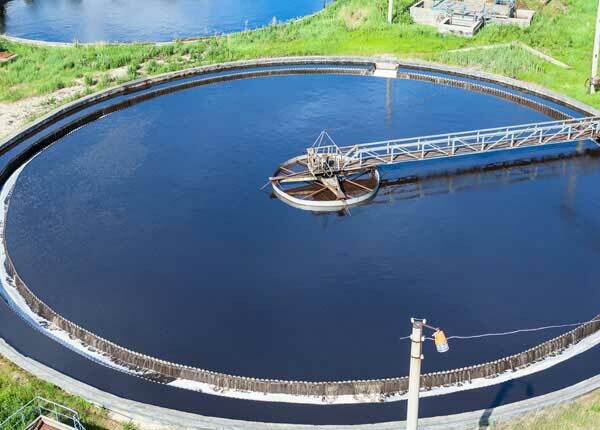 Aries Chemical provides technical services which include system design, waste characterization, chemical treatability, sludge dewaterability and pH neutralization. Aries Chemical has the ability to work closely with our customers to solve real life problems, demonstrate the solutions to those problems, and implement them. These services include bench testing, pilot scale and full scale evaluations. Aries Chemical offers bench scale evaluations of all waste streams to our customers who are looking to improve their compliance relationship with local or state authorities. This testing may involve metals precipitation, oil and grease removal, BOD/COD removal and others including the control of odors and organics. Pilot scale evaluations are performed when the customer requests that the technology or the chemistry be validated prior to application to the main waste stream. This is beneficial to both the customer and Aries Chemical as it allows the customer to evaluate the equipment or chemistry solution on a larger scale while allowing us the opportunity to fine tune the process under real conditions. Full scale evaluations are the culmination of either bench or pilot studies and are the true test of the equipment and chemistry. 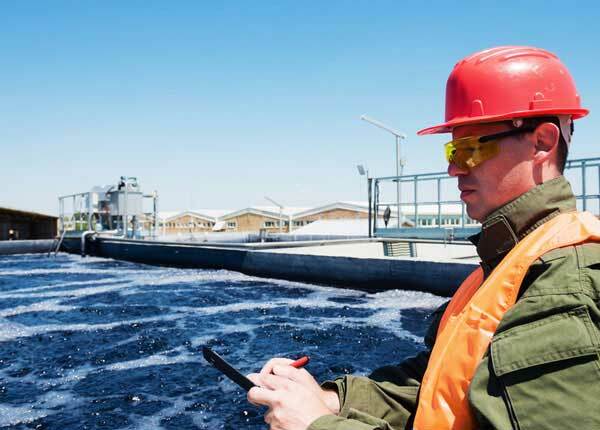 Aries Chemical is available every step of the way providing not only equipment and wastewater treatment systems, but also technical support and on site presence to assist with fine tuning and adjustments. Our Technical Service Staff has extensive applications experience and these knowledgeable engineers and chemists determine the solutions to your problems. Contact Aries Chemical for more information, or call us at (315) 346-1489. 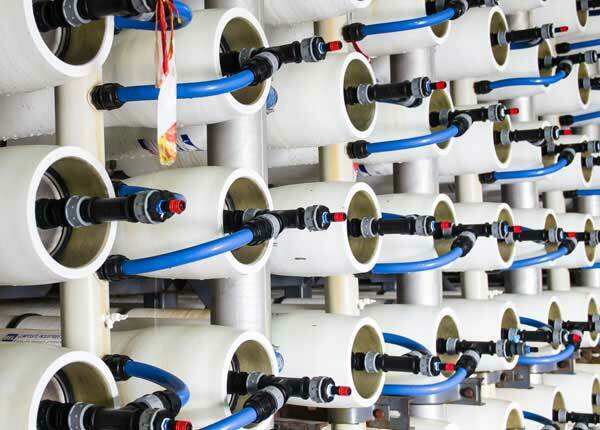 Whether looking for water treatment chemicals, water treatment system technology and equipment or a complete package of our water treatment systems and services, we listen to each and every customer to make sure we are providing a solution that will work for them.